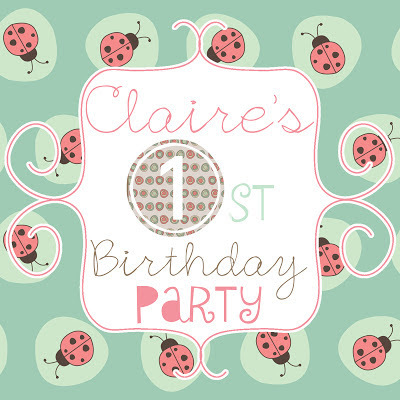 Perfect for spring, with a vintage vibe... our precious ladybug party invites! 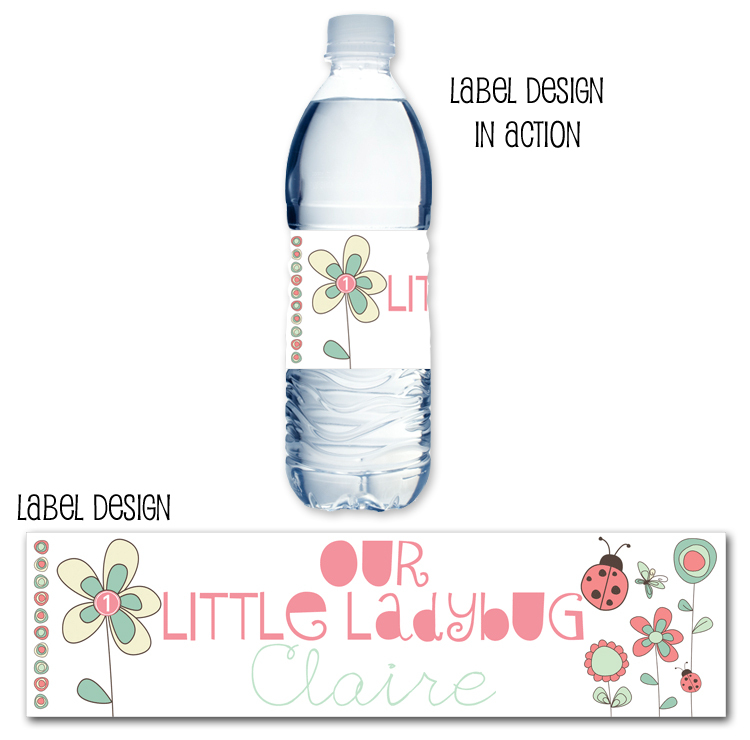 Coordinating water bottle labels of course, for your little ladybug! 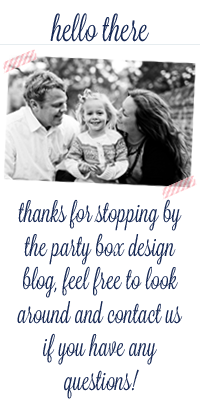 Thank you notes too! 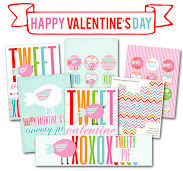 OOO and how sweet are these cute ladybug stickers, cuuuuuute!